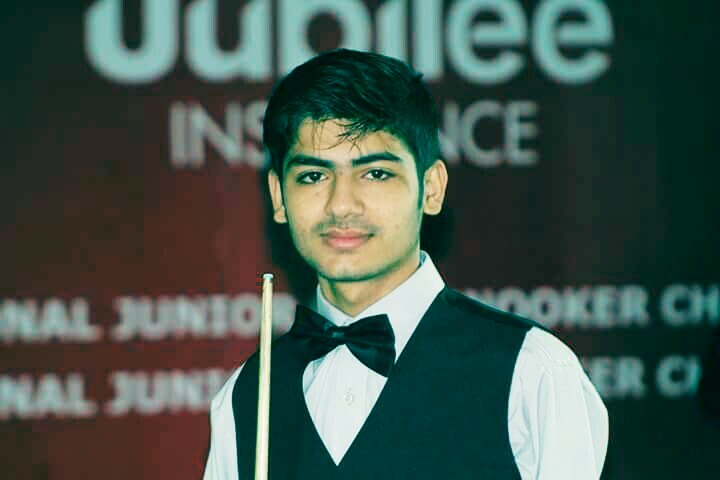 ISLAMABAD: The Jubilee Insurance 10th National Junior U-21 Snooker Championship 2018 will commence from 13 January 2018, Saturday at PSB Billiards & Snooker Hall, Pakistan Sports Complex, Islamabad. This six day mega event is being organized by Pakistan Billiards & Snooker Association (PBSA) in collaboration with Pakistan Sports Board and Jubilee Insurance Ltd.
34 players including defending champion and currently IBSF World Junior U-21 Snooker Champion, Muhammad Naseem Akhtar and last year runners-up, Haris Tahir are taking part in the Championship. 34 players are divided into eight different groups for the league round. At the end of league matches, two players from each group will qualify for the pre quarter finals, which will be played on knock out basis. The League matches will be held in four different sessions starting at 10.00 am daily.